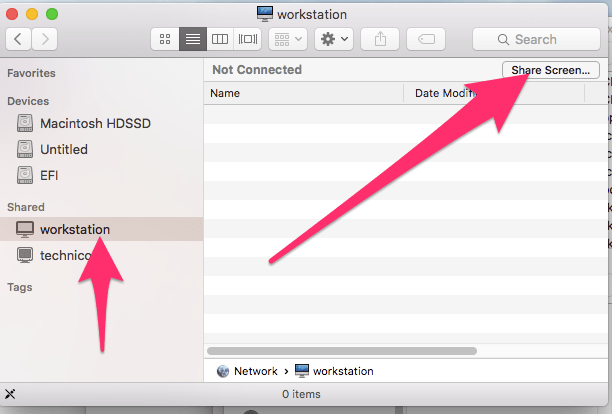 In my previous post we spoke about how to share access to a DVD disk over the local network to a Mac that has no DVD drive. 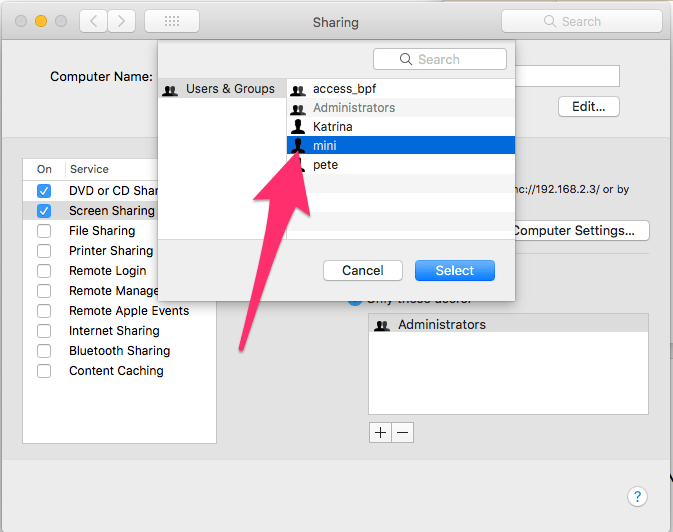 The next item in the list for Sharing is Screen Sharing, this can be very useful if you want to control one Mac on the same network from another. 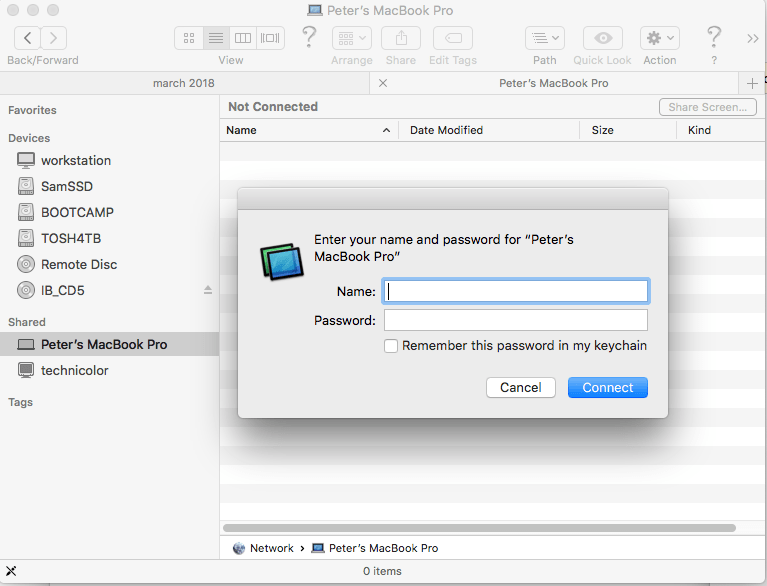 It allows you to view and control the Macs desktop and apps as well as access the folders and files. 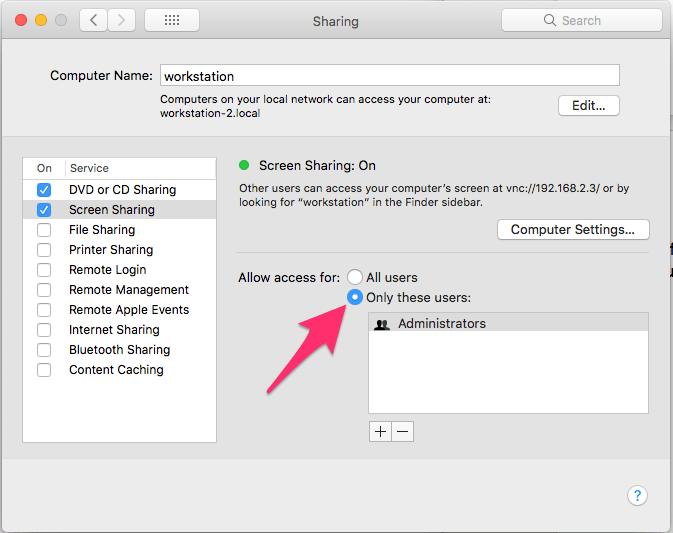 It is a little more complicated than using DVD sharing in that you also have to consider permissions, these are an access list of users that can control the Mac via Screen Sharing. Now we’ve added the user “mini” to the screen sharing list, you should be aware that this user may now access the current screen of your Mac so if you are logged in on your main account as the Administrator the user mini will now be able to view and control your Mac as if they were you, you must log out first if you do not want this to happen and when the user mini connects they will see the normal macOS login screen and will only be able to access accounts that they have the password for. 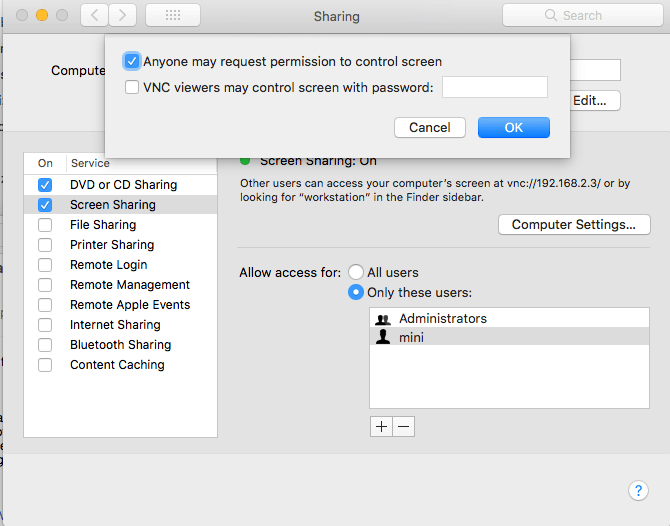 There is also a button on the Sharing pane called Computer Settings, this can allow you to enable the use of VNC viewers such as realVNC and TightVNC to access the Mac using just a password, if you enable this make sure you use a strong password. It can also be somewhat hit and miss using VNC from a PC rather than the Macs built in Screen Sharing. 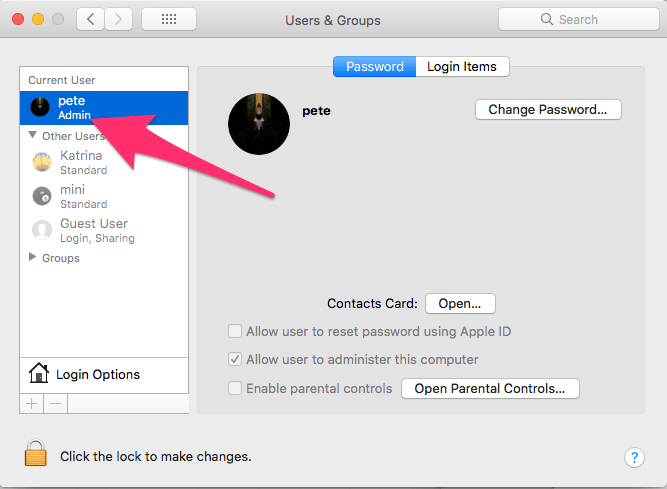 The other option is to allow anyone to request permission to control the screen, if you enable this using another Mac and accessing screen sharing will make an alert box pop up asking you if you want to grant them permission. 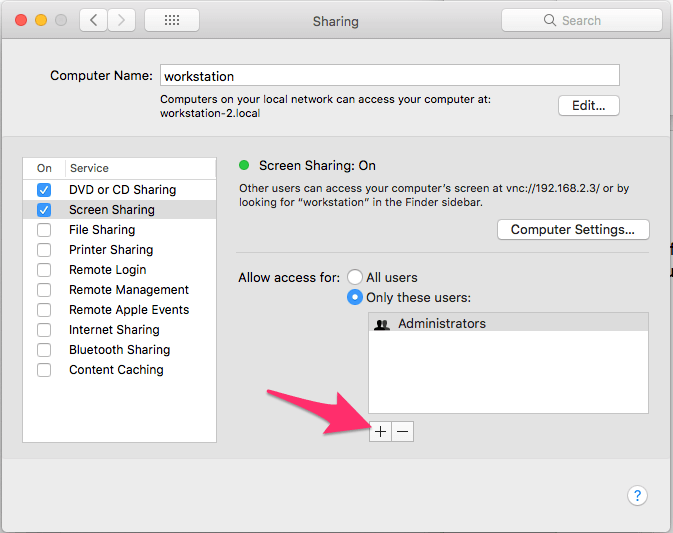 From the edit menu, you can enable the shared clipboard, that is if you copy something on the screen of the remote Mac you can paste it into the Mac you are using. 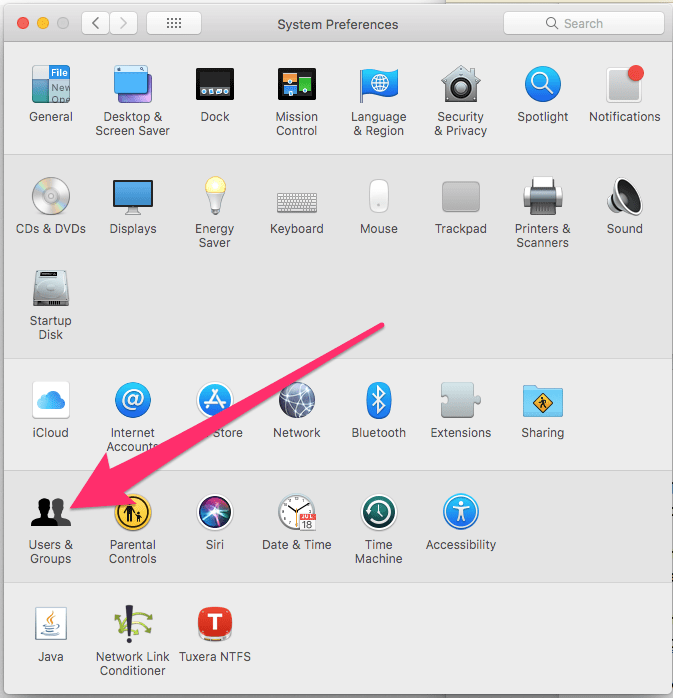 In the coming weeks we will cover all the options in the Sharing Preference pane, see you next week.